The BeCode Electronic Combination Lock fits in to standard drill hole and cam locks. 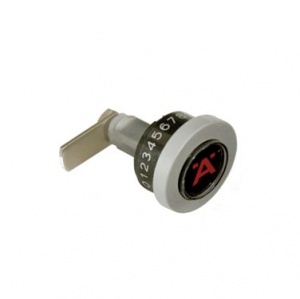 The BeCode lock can be retrofitted in to a wide range of cam locks and can be used as a left or right hand operation. There are more than 1 million user code variations and more than 10 billion master code variations making the BeCode lock very secure. administrator via a programming adapter.